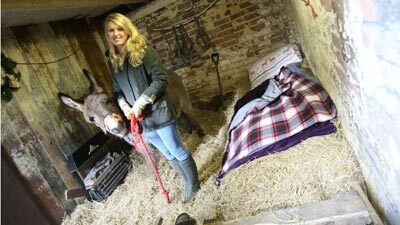 Donkey manger, the new way to sleep for Christmas. A stay in a manger | Orange UK. « I’ve been drinking Pickle Juice for years. I rule!